International Products - Lenstec, Inc.
Our Lenstec Intraocular Lenses available Within the u.S.
Only These Lenstec Intraocular Lenses Have Been Approved By The FDA for sale in the U.S. Please click a logo below to visit that product's page. 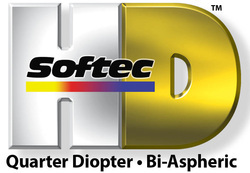 The Softec HD was the first Lenstec lens to receive FDA approval. This lens is designed to be the most accurate IOL on the market today with Precision Series 0.25D steps and high tolerances between power selections throughout a wide range of powers. The Softec HDO addresses the negative dysphotopsia “salute” due to the oval optic which measures 5.75mm x 6.5mm and is the largest one-piece foldable Hydrophilic optic available. The Softec HDM features all the accuracy and precision of the Softec HD in a small incision IOL. Designed to be implanted in a sub-2.2 millimeter incision because of its thinner central optic, the Lenstec Softec HDM gives surgeons even more versatility and confidence in their cataract procedures. The Softec HD Pre-Loaded Injector utilizes the above Softec HD in a completely disposable injection system which reduces handling and loading errors and allows for quicker operating room turnover. With continued Medicare reimbursement changes, the market has a need for an implant with the latest technology in biocompatible material and single piece implant design. 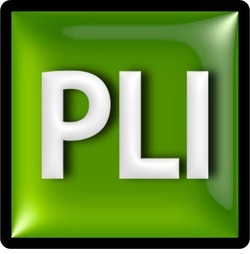 Many cost effective purchases for IOLs have been made in old technology and old silicone materials. Lenstec has responded with a new technology answer for the cost-effective needs in the market, and achieved FDA approval on the Softec I.